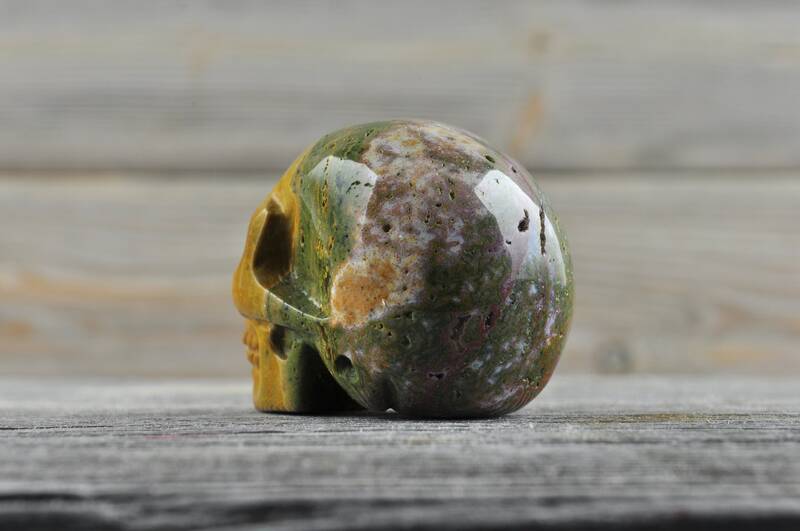 Natural Realistic Ocean Jasper Crystal Skull, Mini! 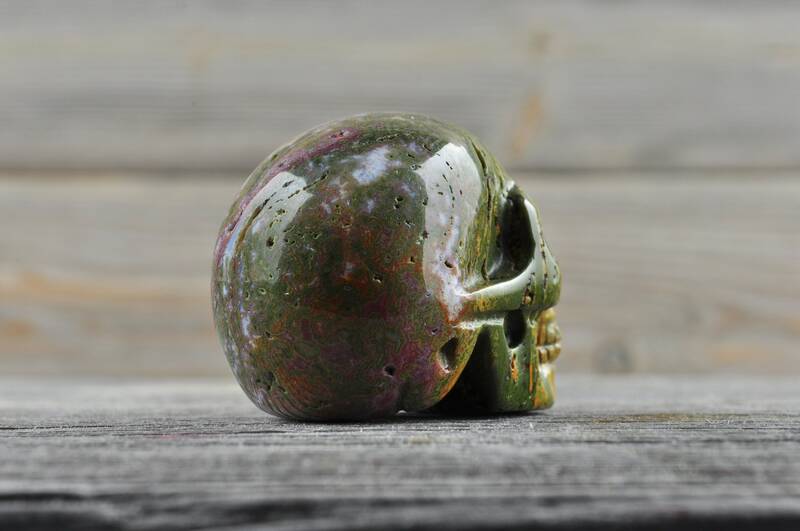 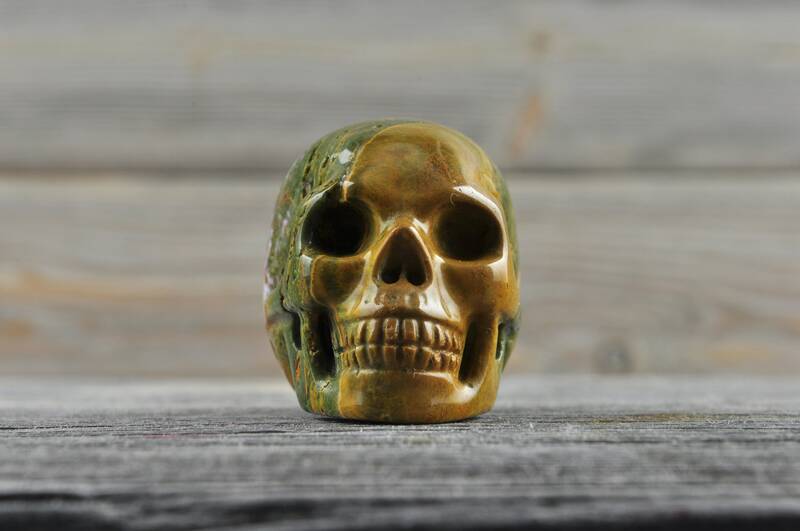 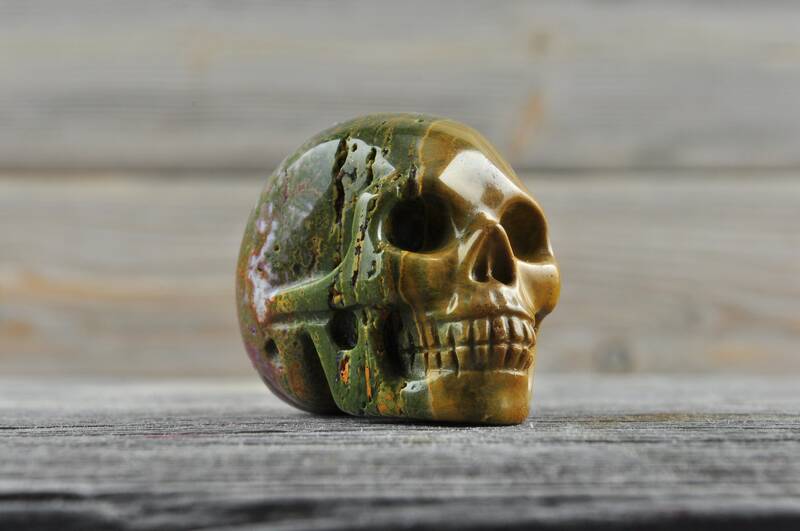 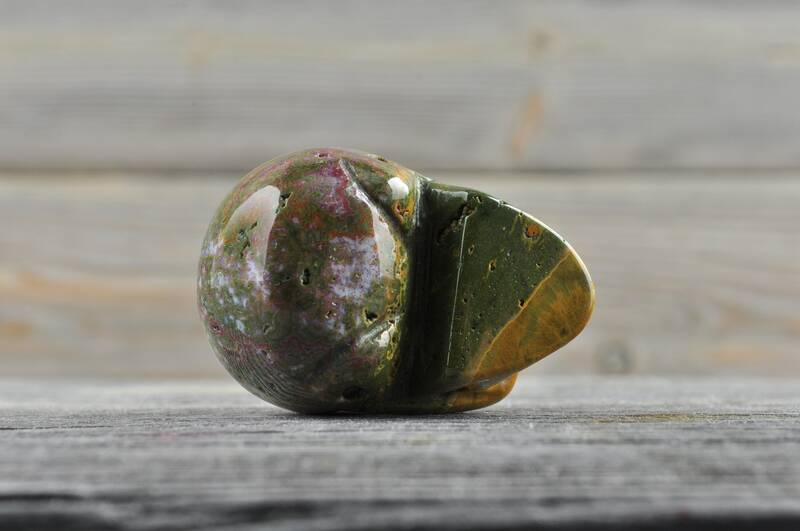 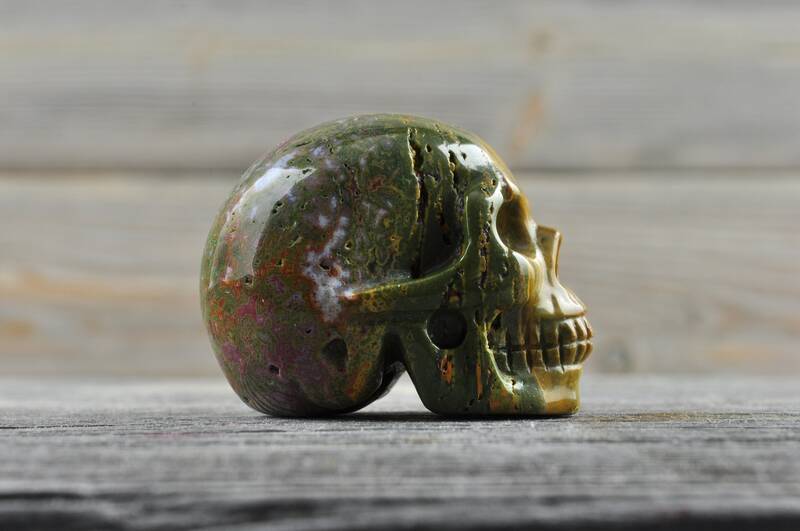 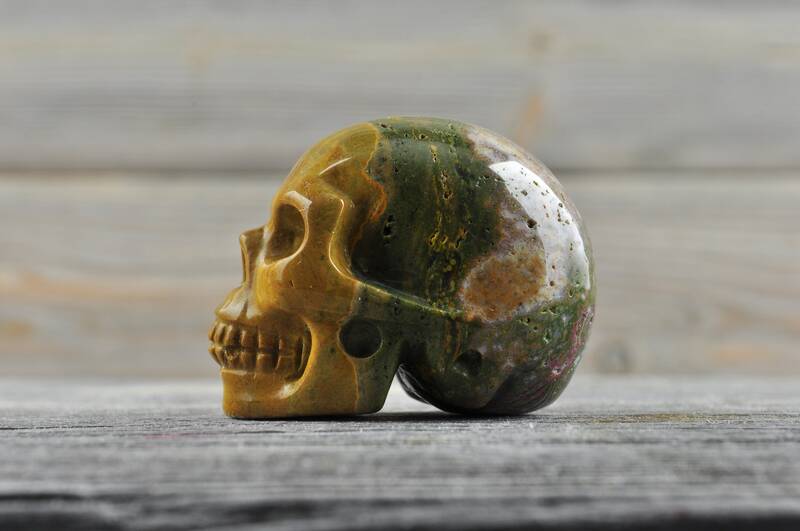 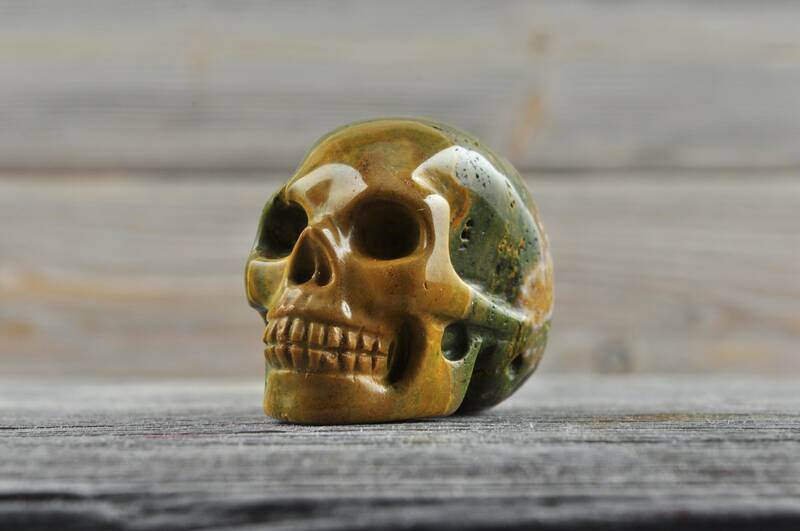 Beautiful, realistic natural Ocean Jasper skull. 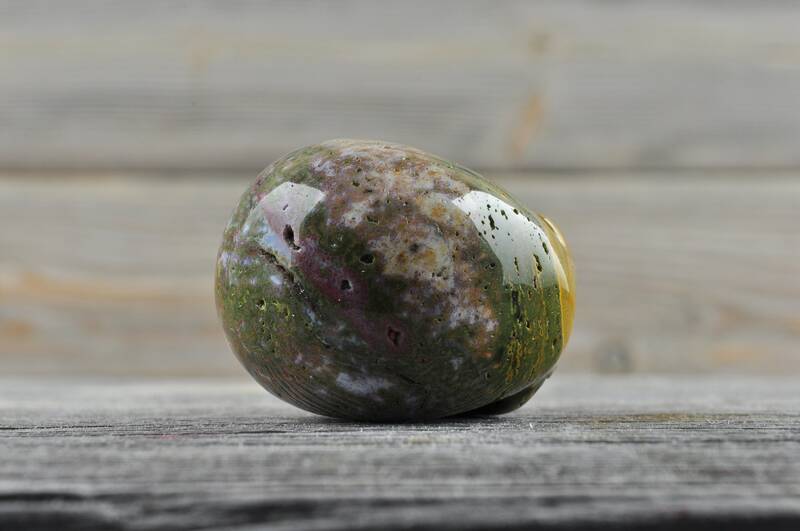 Orbicular Jaspers are “taking care of business stones”. 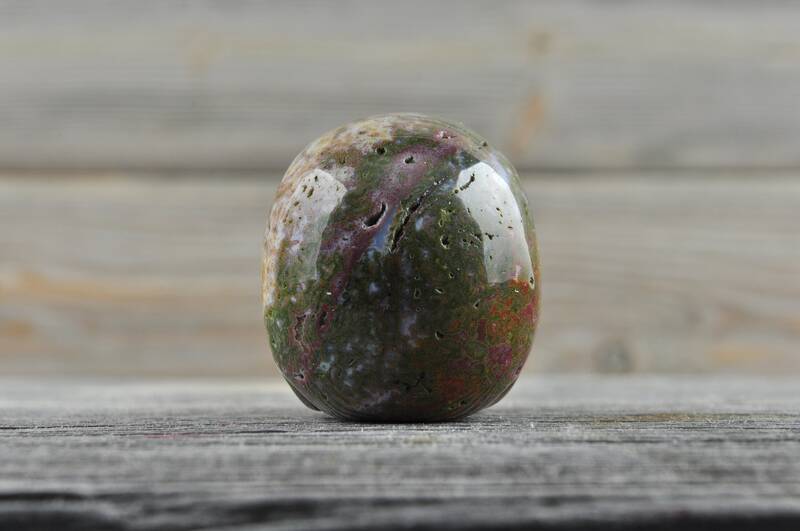 They aid in the acceptance of responsibility and are particularly supportive of pursuits based on service to others.